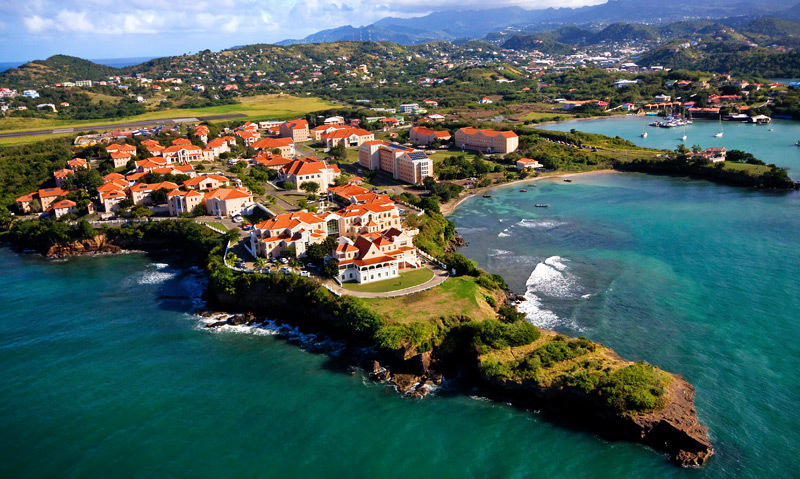 The island of Grenada, my new home starting in January 2013. I interviewed on Wednesday and received a decision yesterday. It feels so bittersweet. Now that it’s official, reality is hitting me; I will be leaving my family and life pretty soon. Yet, I can’t say that I am not thrilled….Finally starting my journey to become a doctor at St. George’s University School of Medicine.